I personally recommend the Belgian brand “fragile” http://www.fragile.be, they have beautiful clothes which gives you the feeling you are very trendy and no longer pregnant. The other brands like Asos, Noppies, Esprit etc … are much more “old school” – I bought a bunch of clothes online but when I tried them on I felt like I was going back in time and totally not trendy which made me miss my own clothes (non-pregnant clothes) even more. If you are looking for a house in the surroundings of Antwerp (Kapellen, Brasschaat, etc…) and you want something special, Expat Relocation Belgium can help. A first stage involves finding the right area. Kapellen, Brasschaat and other areas in the North of Antwerp are residential suburbs of Antwerp that are both green and close to the city center as well as the harbor (where many companies are located). For instance, Kapellen borders a nature reserve (Kalmthoutse Heide) that extends to the border with the Netherlands, and has a train station with a direct line to the Antwerp Central Station. Brasschaat is also a green area, but Kapellen is the more affordable area of the two. Among other affordable and green areas around Antwerp, Schoten deserves a mention. Many major stores are located in Schoten (Carrefour, Orchestra, Ava, MediaMarkt, Krefel, etc. ), which makes it easy to find everything that you need. It is even located close to a cinema complex (Kinepolis), and many other stores are opening in the area (Decathlon, plans for IKEA, and so on). In the harbor area, there is also the MAS (the Red Starline Museum, with various sorts of exhibitions running all year through), admired for its architecture. In a similar vein, the new headquarters of the harbor authorities, the Havenhuis, is considered to be a building worth seeing. 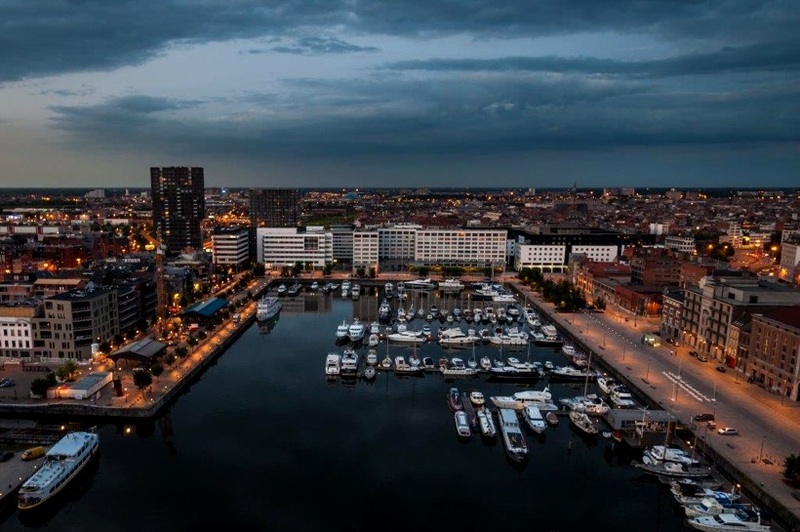 All in all, the North of Antwerp is particularly attractive for those who seek to live outside of a city and yet benefit from all the shopping and cultural advantages of the Antwerp as well as easy connections to business and harbor districts. 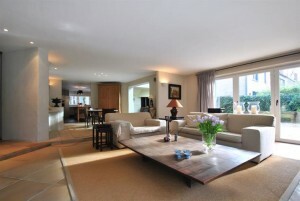 Once the area has been chosen, it is important to find the perfect house that ticks all the boxes. This requires knowledge of the area as well as knowledge of the market. We recently helped a couple find a house in Kapellen that featured a garden, was dog-friendly and was located in a nice neighborhood. Our clients wrote a recommendation for us in that respect. Julie was extremely helpful in helping us find a house here in Belgium that we absolutely love, and feels just like home. She has gone above and beyond in helping us with various things while getting settled here. We are truly grateful to have her as a reliable resource. 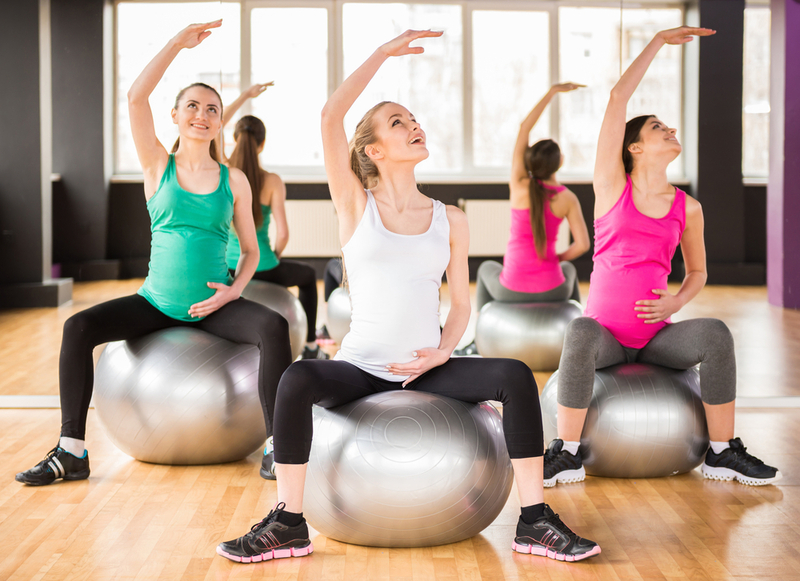 At 30 weeks pregnant I started last week prenatal yoga at Yoga Loft in Brussels (http://www.theyogaloft.be) and I can certainly recommend it, after two sessions I already feel much more relaxed and stretched, I even regret it not starting it earlier :-). The teacher Carrie Sutton is really nice and she gives you tips (she has a son and knows how preparing for birth works). Today after the class we had tea with a small group and we chatted about our experiences as a pregnant woman until now and we realized that in Belgium you really have to find the information all by yourself and the information that you get even depends on where you live in Belgium. The gynecologists in general in Belgium don’t give much information besides that the baby is doing fine and the regular check-ups, I must say I am happy that I am following prenatal classes at BCT (http://bctbelgium.org) with my husband and that I am following yoga as this makes me feel much better and relaxed in order to prepare for giving birth. If you want to share you experiences being a pregnant woman or if you want some guidance do not hesitate to contact me at julie@expatrelocationbelgium.com. 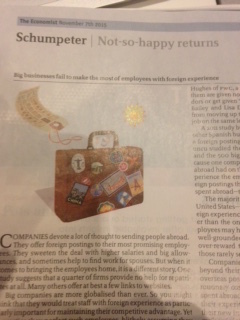 I recently read an article in the ‘ Economist’ (November 7th, 2015) stating that a quarter of firms provide no help for repatriates at all when it comes to bringing the employees home. Most of the time they have to adjust to a lower standard of living back home and aren’t given a properly defined job or return to their job they had before without keeping into consideration their international experience. As a relocation consultant one of the services that I offer is assistance with opening a bank account. 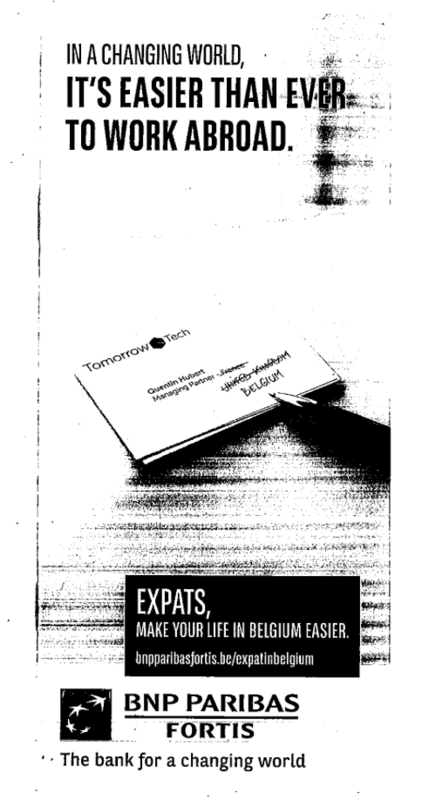 KBC, ING and BNP are the 3 major banks that expats use. Personally I strongly recommend BNP as to me I had the best experiences with this bank. If you need help, do not hesitate to contact me. As an expat when you are planning your move to Belgium one of the first things you will plan is your house hunting. It may be possible that you are looking for a flat/house to rent or to buy. Most expats are renting but if you are planning to stay longer buying a house can be interesting too. Depending on the area where you are looking to live in Brussels, the rent can be lower or higher but in general renting a flat or a house in Brussels city center is very expensive compared to other cities in Belgium. 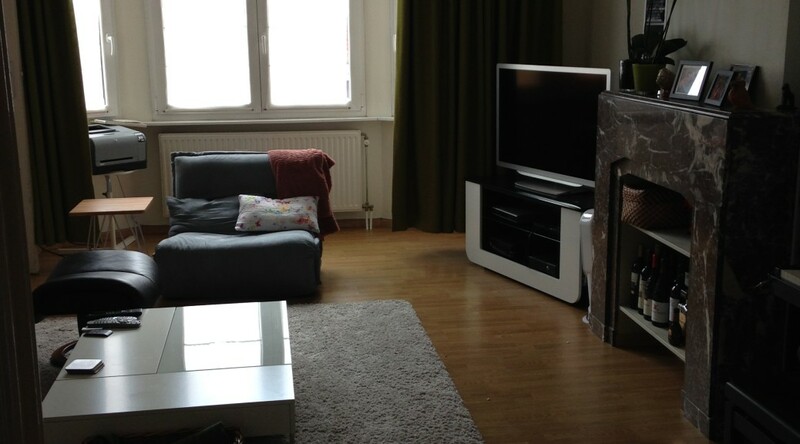 Zaventem is a bit cheaper and lately very attractive to a lot of expats. For more information or when you are planning a home search please contact us and we can assist you. Having a baby in Belgium but you have no idea where you can find support? I recommend the meetings ‘parents to be’ at BCT – you can follow this with your birth partner and feel much more relaxed in order to prepare for birth – You can find more information on the following website: http://bctbelgium.org/support/prenatal-support/. In addition being a pregnant woman and you want to spoil yourself, I recommend the pre-mummy arrangement at Shambalah (http://www.shambalah.be/en/aanbod-arrangement-07.php). Have a nice summer as summer is coming to an end but we have still 2 more weeks to go so enjoy! The two first things you need to do is finding a venue and a wedding dress as in Belgium you need to find your venue 1 year in advance and ordering your wedding dress can take up to 4 months. EURO just for the room and in addition you need to pay the menu and drinks so this can get very expensive! If you rather want to have it simple you can rent a room in a school, etc.. and this is totally not expensive but not that fancy, it depends on what you want. You can also decide to hold your wedding in the Netherlands or France. Like in ‘Cadzand’ or in the South of France this is popular among Belgians as it’s not far and something different than the traditional Belgian venue. This is something I preferred so my wedding is in the South of France, I found a nice venue in Cap Martin,namely les deux Frères :-). Finding a wedding dress is challenging as last week I went to two bridal shops, one in Brussels (Pronovias) and one in Antwerp (JPC Collection). The experience I had at the Pronovias store wasn’t good – they showed me dresses that were size 34 to small so I had no idea how they would look like as the dress didn’t fit at all. On top of that I really liked a dress I saw online (Mijas model) but they said they didn’t have it in store, when I called back the day after all of a sudden they had the dress! My experience at the JPC Collection store was much better, we could choose from books and they had most dresses in stock and they were really friendly and helpful. I already found one I really loved, namely the La Sposa dress model Eithel :-). We will see, will we take a short dress or long dress or both? I would also like to thank Melissa and Magali for helping me with finding a wedding dress. I am engaged! Wow and I am so looking forward to plan the wedding. Tomorrow evening I have a dinner with my girlfriends planned in Antwerp at my favorite restaurant Fiskebar. I will regularly post on what to do and not to do and I will give future brides some recommendations. I already have an excel-sheet at my disposal in which the steps to take are nicely ordered thanks to Kim one of my friends.